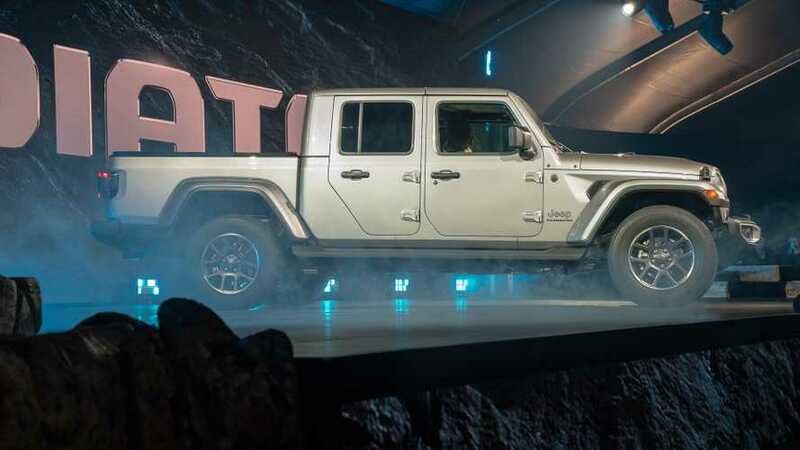 The Jeep Gladiator has finally arrived. One of the most anticipated and The least well kept secrets of 2018, the new pickup based on the Jeep Wrangler seems worth it. Inserted into the mid-sized truck segment, the Gladiator is truly unique among pickup trucks with features you will not find anywhere else. Features such as cab seats with a removable roof, a folding windshield and, yes, like a Wrangler, you can also open the doors. It's not just a Wrangler with a pickup bed, though. It is filled with aluminum body panels to reduce weight, but maintains a frame-bodied construction. It is mounted on the Dana 44 axles and is equipped with a spring suspension that can electronically disconnect the stabilizer bars to increase wheel travel. It is equipped with electric Tru-lock boxes for front and rear axles, 33-inch off-road tires. Jeep says the Gladiator offers the best tow in its class at 7,650 pounds and its 1,600-pound payload. Under the hood, the 3.6-liter V8 Pentaster V6 with 285 horsepower and 260 pounds of torque is well known. A six-speed manual or an eight-speed automatic is available and, according to Jeep, a 3.0-liter six-cylinder diesel producing 260 horsepower and 442 lb-ft of torque will be available in 2020. 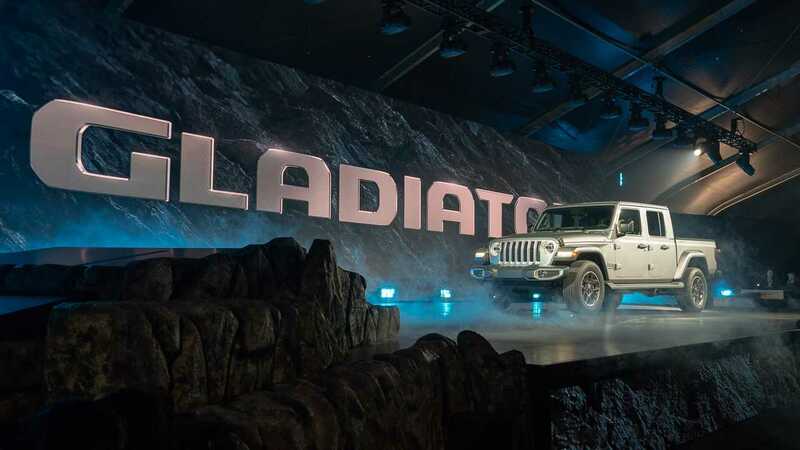 Jeep builds the Gladiator at its Toledo plant and its production will begin early next year. Look for the Gladiator at the dealership in the second half of 2019. For now, the sturdy truck is on display at the Los Angeles Auto Show until the end of the month.